Like Apple, Samsung chooses to offer a wide range of compatible accessories for its flagship smartphones such as cases, VR headsets, and wireless chargers. And according to a new report by SamMobile, next year will be no different. 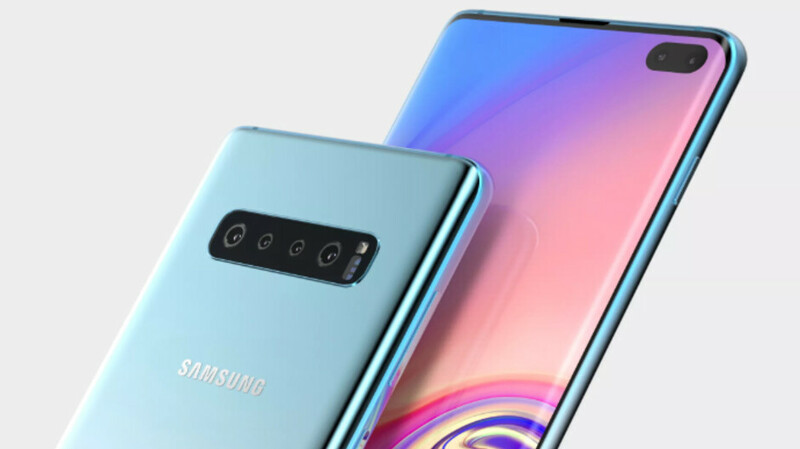 Set to be compatible with the Galaxy S10, Galaxy S10+, and Galaxy S10 Lite, it’s claimed that Samsung is currently working on an updated version of its Silicone Case that’ll be available to purchase in white, black, blue, and navy. This case will then be joined by the company’s S-View Flip Cover in black, white, and yellow – other colors could be added to the list prior to launch – and, of course, the company’s Rugged Protective Stand. The latter is currently expected to arrive in silver, black, blue, and white. Alongside these, Samsung is also said to be preparing a compatible version of its LED Wallet Cover that will be sold in black, green, and white. Additionally, a new Leather Cover is in the works in both black and navy. However, at this moment in time, it seems this last one will only be available for the Galaxy S10+. Aside from these accessories, a couple of new wireless chargers could potentially be announced alongside the smartphones. Additionally, with the current Gear VR headset now over a year old, an update is certainly due. Although the next version is set to be called Galaxy VR. Lastly, in regards to the Hyperknit Cover that was introduced with the Galaxy S9, it appears this isn’t currently on Samsung’s list. As with the Galaxy S10 series, these accessories will likely be announced at MWC 2019 in late February. Following this, sales of the range should commence in mid-March to coincide with the release of the devices. All about the Note 10, that'll be a must have.